Erythritol is derived via natural fermentation process, rather than from catalytic hydrogenation like the other sugar alcohols. On an industrial scale, erythritol is obtained from a proprietary microbial yeast fermentation. Based on non-GMO natural plant carbohydrates such as sugar or glucose, fermentation of erythritol is completely natural. This provides erythritol with an outstanding position amongst other sugar replacers in the market. Erythritol has a clean sweet taste and a sensory profile very similar to that of sucrose. With a sweetening power of about 50-70 percent of sucrose, it is as sweet or slightly sweeter than most other polyols. 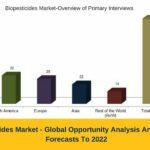 Thus, in many applications, erythritol can be used with a satisfactory result, thereby increasing its demand worldwide. Erythritol is most widely used in food and beverages, personal & oral care, and pharmaceutical industry, as it is the only zero-calorie bulk sweetener with unique sensorial and functional properties. It not only improves taste quality in food, but also has a number of nutrition and health benefits. 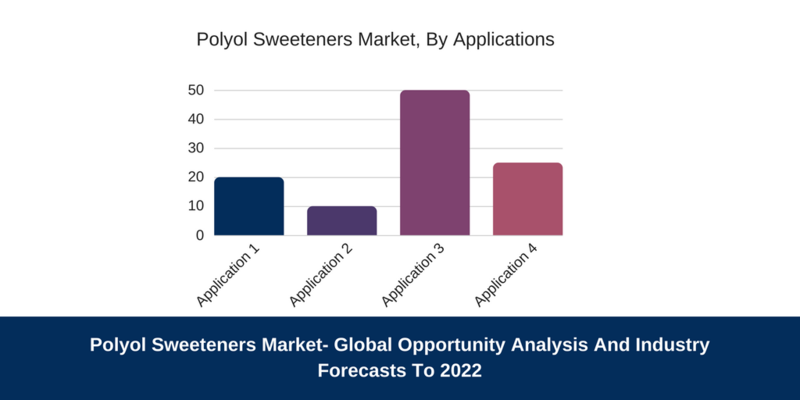 Food and beverages industry is the largest consumer of Erythritol as this natural sweetener demonstrates many valuable characteristics for food and beverages manufactures wanting to meet the demand for healthy yet indulgent items. It contains less than 0.9KJ per gram (less than 0.2 Kcal per gram) and has been shown to display a higher digestive tolerance, having low laxative effect than other types of polyol sweeteners. In addition, it has a very low glycemic index and does not raise blood glucose or insulin levels, therefore serving as a useful sugar alternative for the growing number of people with diabetic and pre-diabetic conditions. Erythritol can also be used on its own or in conjunction with higher intensity sweeteners in wide range of low calorie indulgence foods, including bakery items, dairy- based deserts, and confectionary items. Also, non-caloric and non-cariogenic chewing can be formulated by using solely erythritol at levels up to 60 percent, where high negative heat of solution of erythritol gives the chewing gum a pleasant cooling effect in the mouth. 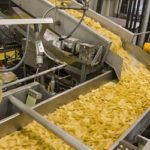 These characteristics make food manufacturers increasingly prefer erythritol over other polyols, spurring its demand from food and beverages industry. Further, erythritol has also started witnessing a demand from cosmetics and personal care industry, where it is mainly used as a humectant and moisturizing ingredient. It improves skin humidity significantly and performs better than the widely used standard humectant glycerin. Moreover, it is a powerful taste enhancement agent for oral care products such as mouthwash, tooth paste, and chewing gums. It adds a pleasant sweetness and actively covers bitter notes of other compounds such as high intensity sweeteners. Also, as it is not fermented in the oral cavity, erythritol said to be tooth friendly, carrying an accreditation from tooth friendly International. 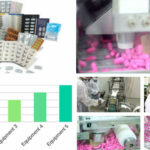 Moreover, in pharmaceutical, erythritol can be used in a wide range of solid and liquid dosage formulations including granulated powders, lozenges, and syrups. The sugar-free lozenges crystallize easily, producing a hard, crunchytexture, and refreshing & cooling effect. 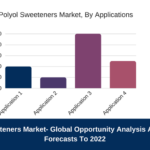 Hence, owing to the unique properties and increasing applications in various products, erythritol has been witnessing a rapid growth than other polyol sweeteners in the global polyols sweeteners market, which is expected to grow at CAGR of 4.8% to reach USD 3267.9 Million by 2022, according to the Meticulous Research.